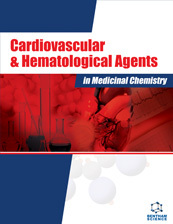 Natural agents especially secondary metabolites with pronounced antiplatelet effects. Evidence based complementary and alternative therapy having antiplatelet effects. Molecular docking and simulation studies on antiplatelet agents.